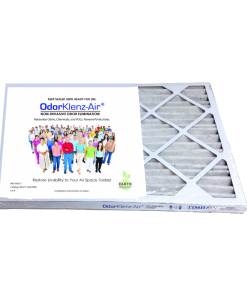 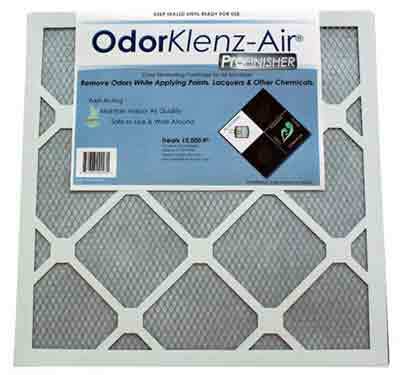 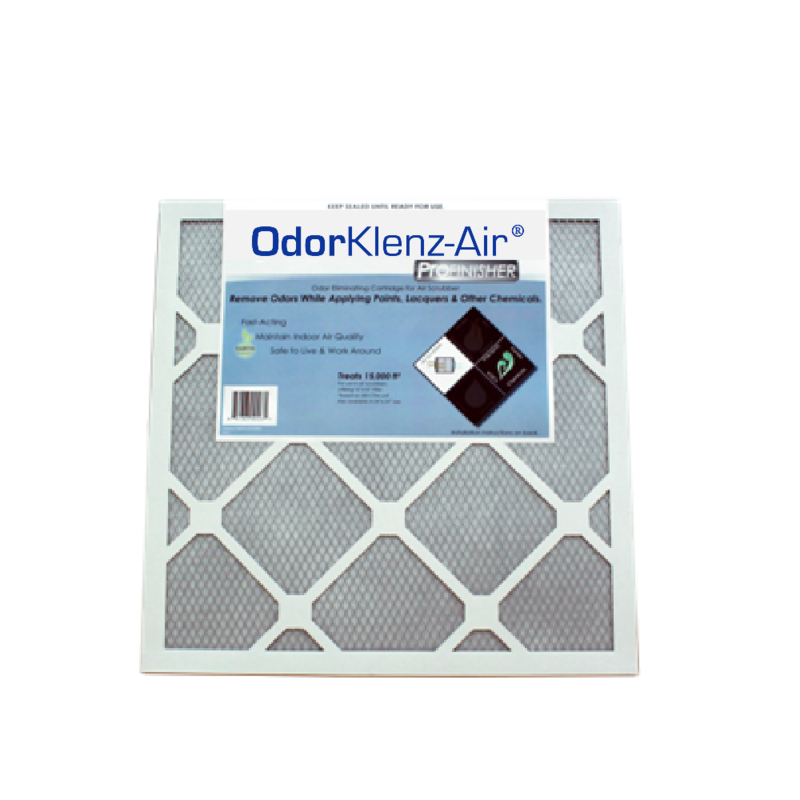 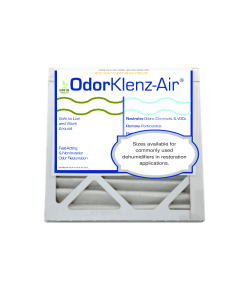 OdorKlenz-Air ProFinisher eliminates chemical odors as they are created during reconstruction, refinishing, painting, etc. 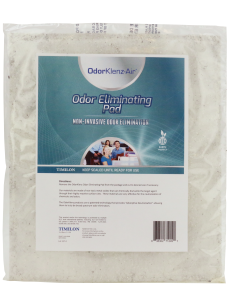 Ideal for commercial jobsites or any place where odors are being generated. 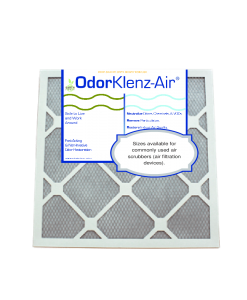 Timilon manufactures cartridges to fit multiple sized units including, but not limited to: DefendAir HEPA 500, Nikro NC 600, Phoenix Guardian, OmniAire 600 N, Abatement Technologies PAS 600.